Preparing our hearts and homes for the second coming of Jesus! Our local children’s librarian has again requested that I submit a list of suggested books for future library purchases. Books that homeschooling families would find valuable. Last year I asked them to add more simple biographies to the children’s collection and they did! What an opportunity! I’m looking through what we plan to study next year to make a nice long list of suggested titles, especially those ‘nice to have’ books that are beyond our budget. The librarian’s request reminded me of this past blog post, so I thought I’d share it again. Every time you visit the library, leave suggestions for books or other media. Make maximum use of your library! 1.Don’t just go to your nearest library, make an effort to visit all of the libraries available to you in your area. Different amenities may be available at each location. Get cards from multiple libraries if necessary. 2.Call and inquire if the colleges and universities in your area will allow you to check out materials. Colleges with teacher education programs often have excellent educational materials . Even if you cannot have borrowing privileges, you can still stop by and use the resources in-house. 3.Contact your local school district about borrowing privileges in the school libraries. 4.Be sure to pick up fliers listing the resources and activities available at each library. What classes, story times, lecture series and tutoring programs are available? 5.Take time to meet the children’s librarian as well as the reference librarian. These librarians are excellent resources for unit study ideas and research projects. They can alert you to resources that you may not know about. Share what you are planning to study for the year, and give the librarians a copy of the textbooks and literature selections you would like to use. Many times children’s and reference librarians are looking for ideas on new books to order, and your curriculum plans may help. 6.Take note of library book sales. Savvy homeschool moms will be there when the doors open to purchase books for mere pennies. 7.Check to see if your library offers inter-library loans for books and videos. 8.Do you have an e-book reader? Be sure to share your e-book requests with the librarians as well. 9.What online resources does your library offer? Online catalogs are very helpful for searching from the comfort of home. Can you renew your library books online? Does your library give out passwords for special online collections and sites? 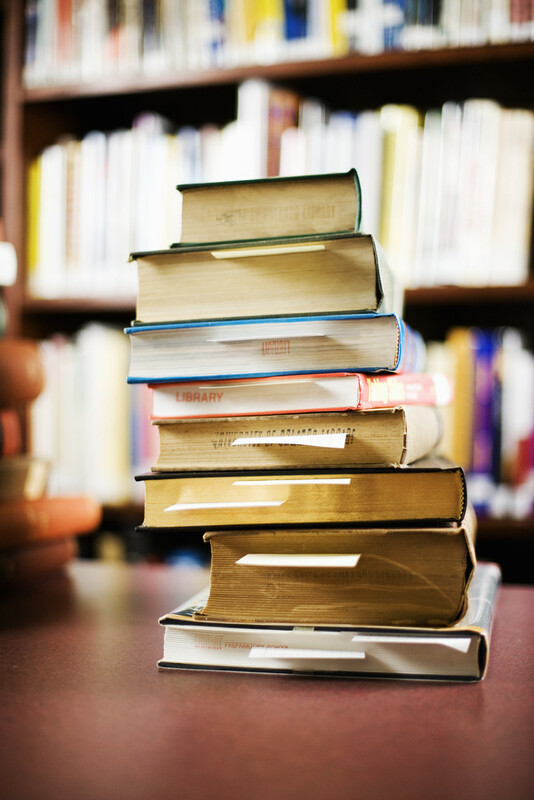 Many libraries have subscriptions to reference resources online. Be sure to ask for a list of those subscriptions. 10.If your library does not give receipts for books checked out, make it a habit to have your children complete a library book log to keep track of how many books to return. Assign a child to mark the due date on a calendar as soon as you return home. 11.Are there conference or meeting rooms available for you to reserve to work on a research project? A conference room may be a more comfortable space to work in if you are also bringing younger children along. 12.the library have display space available for larger homeschool projects? Perhaps your library may allow your child to display his science project for a week or two. 13.Are there special library privileges for teachers that you can also use, such as longer check-out dates, or sets of themed materials. It never hurts to ask! 14.Genealogical resource rooms are full of inspiration for great local and state history study. Be sure to go in and browse. 15.Are there library-related service projects available for your child to participate in? Creating a themed bulletin board, sorting books for a book sale, organizing display cases, etc. 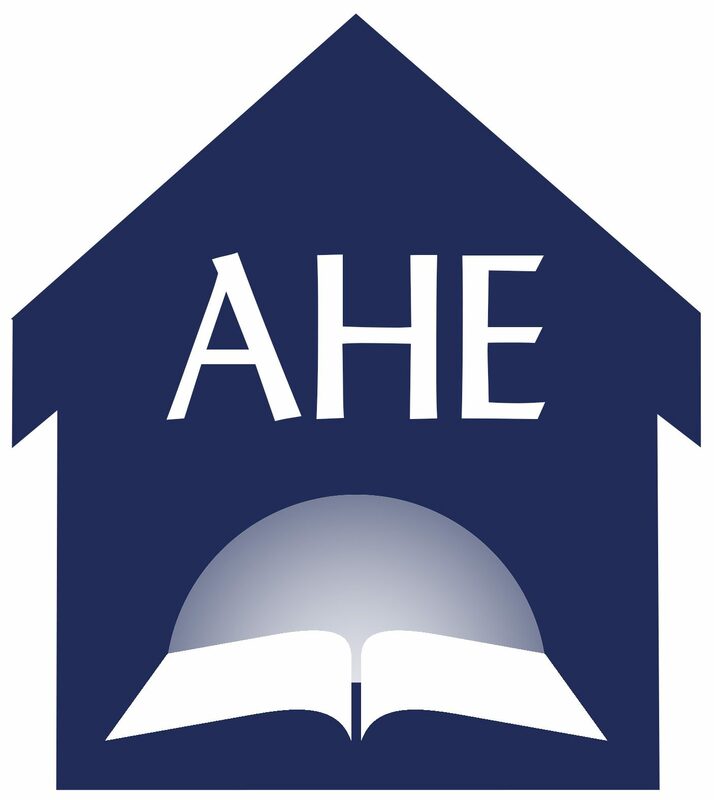 Welcome to the AHE blog! fun links, advice and ideas to make your homeschooling days a blessing to your family. Teacher/Student ID Card Maker- Easy and Free! All content on this website is copyrighted to “The Adventist Home Educator”, 2019, unless otherwise noted.